I have a new found love for vegetables right now. 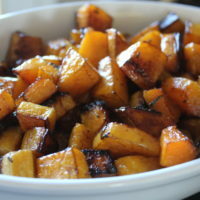 One of my new favorites is roasted butternut squash. It can be a hard veggie to maneuver, but if done right and cooked right you will find it to be most delicious thing you have ever put into your mouth. 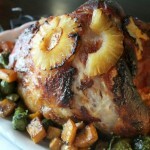 This veggie goes from being one of the hardest and weirdest looking pieces of food, to an amazing succulent side dish. To start, just buy you a butternut squash from the store. Bring it home, wash it and put it on your cutting board. Then cut off the top, because who needs that little stem anyway, right? Be sure to also remove any stickers that you might find on it because you will be peeling this. 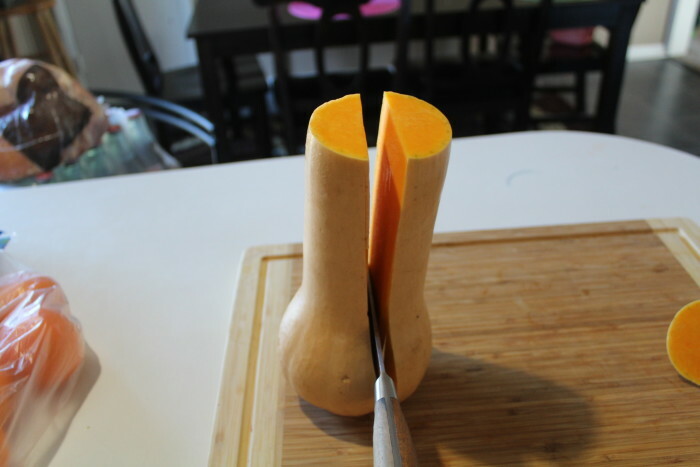 Then, with a knife work on cutting your butternut squash in half. It will take some doing but just wiggle your knife back and forth until you get to the bottom. Once you get to the bottom and you cut it in half, then you will need to scoop out the little seeds and pulp in the round section like a pumpkin. 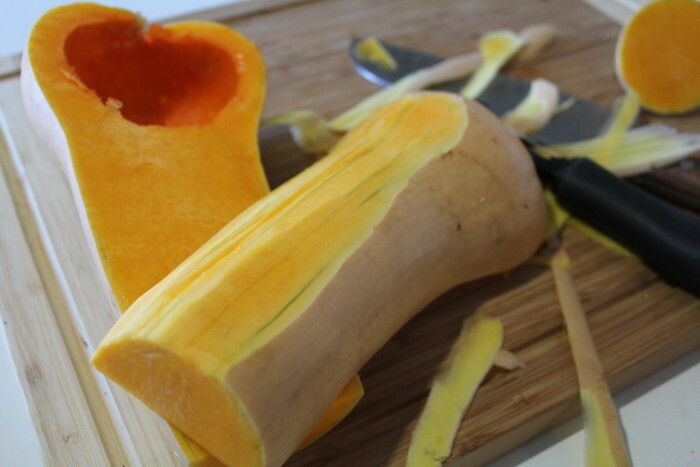 Then with a vegetable peeler, flip your butternut squash over to the skin side and begin to peel of the outer layer. This step is really easy and shouldn’t take anytime to do. Don’t use a knife. Just get you a peeler — they work best for things like this. Once you get it all peeled, the flip it back over where your hole is face down. Then with a knife begin to slice it into about 2″ strips. Then, just cube it up. I try to make 2″x2″ pieces. Or if that is too big, you can do 1″ pieces. Once you get it all cubed up, now the magic happens! 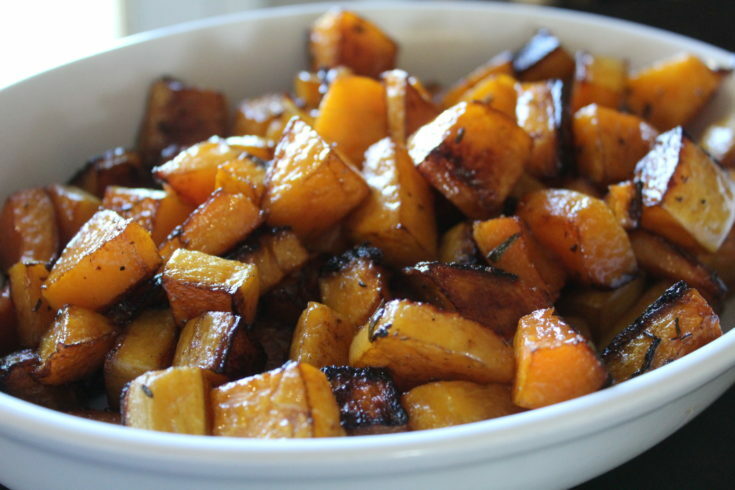 Take your butternut squash and place it on a pan and drizzle with olive oil. 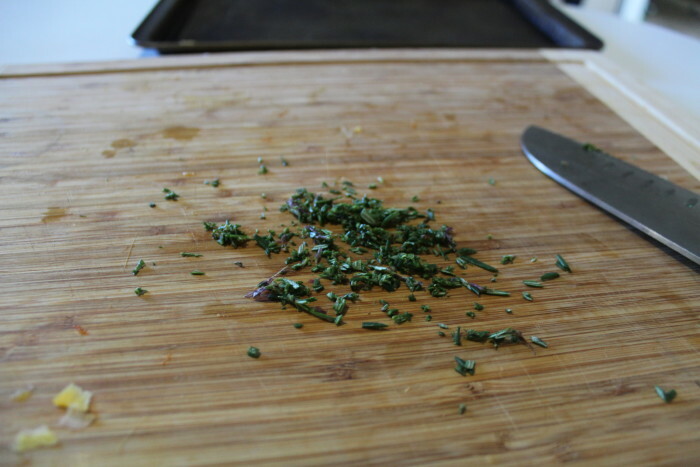 Season with salt and pepper and then take some fresh herbs and chop up to sprinkle on the squash. I still has some fresh rosemary and thyme so I used those. While it is cooking, it will smell amazing. I also drizzle on a little balsamic for some tang. Once you sprinkle on the rosemary, toss to coat and then cook in a 400 degree oven for about 20 minutes making sure to flip it and then cook it for an additional 20 minutes until it starts getting soft, brown, and caramelized. Then, put it in a serving bowl and enjoy! 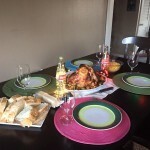 I used mine as a side dish with brussel sprouts when I made this amazing Pomegranate BBQ Basted Cornish Hens and my Coca-Cola Soaked Ham. 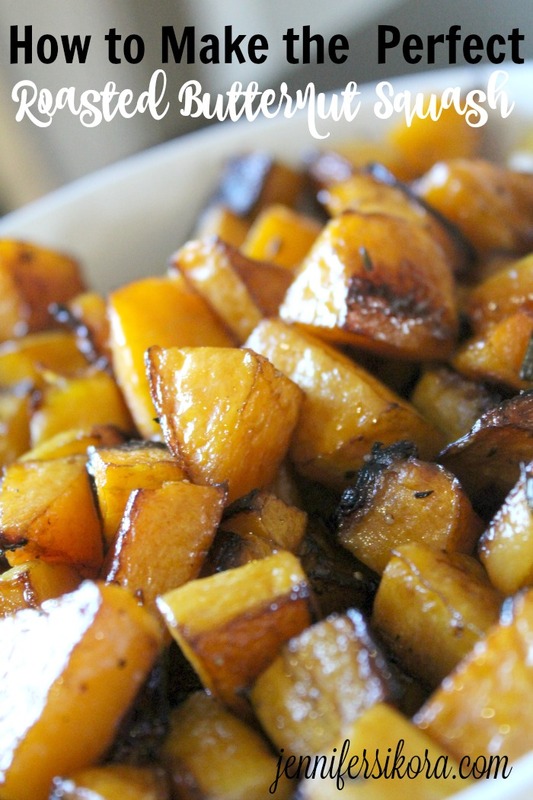 Preheat oven to 400 F. Mix together the olive oil, 1 T balsamic vinegar, and rosemary, then toss squash cubes with the mixture. 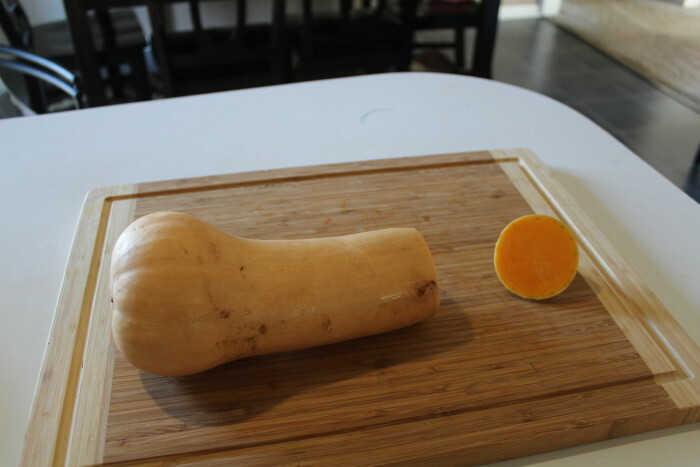 Arrange the squash on a cookie sheet or dish large enough to hold it in a single layer. Roast 20 minutes, then turn squash and roast about 20 minutes more, or until squash is very soft and starting to get slightly caramelized. 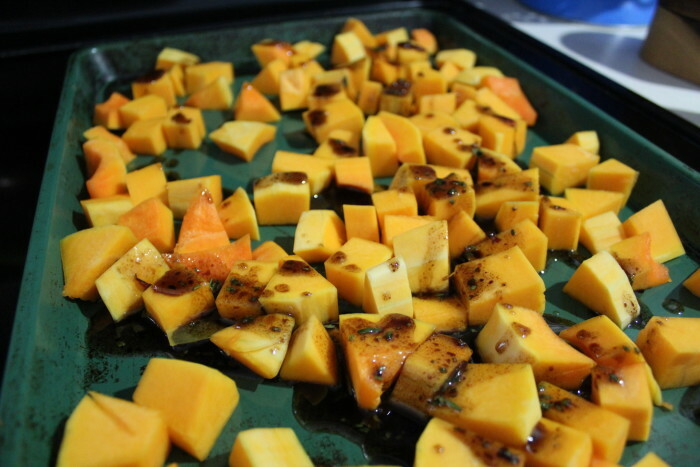 Remove from oven and toss squash with additional 1 tsp. balsamic vinegar, kosher salt, and pepper. Now — here is the BEST part! 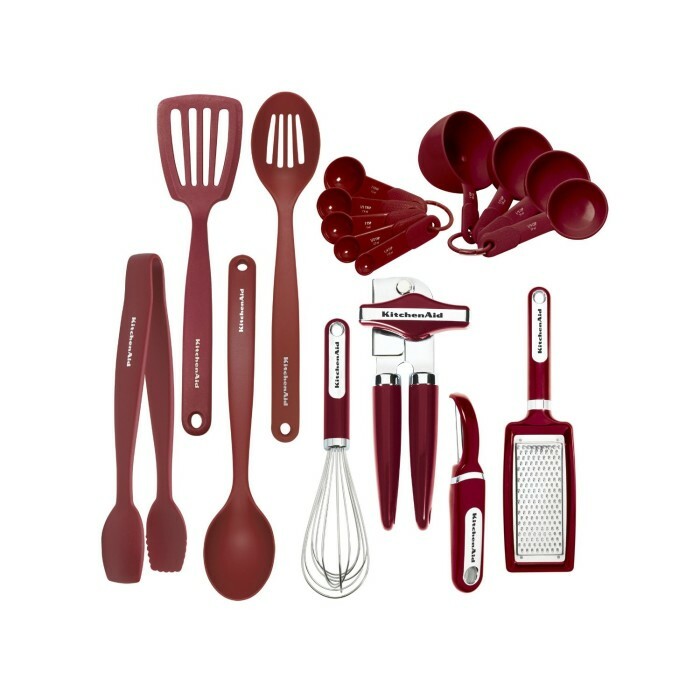 Simply because I love you, I am giving away a Kitchenaid gadgets set just for you! Use the Giveaway Tools form below to enter. I am totally going to try this. 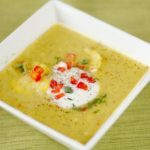 I love butternut squash, but I have been looking for some new ideas to make it. 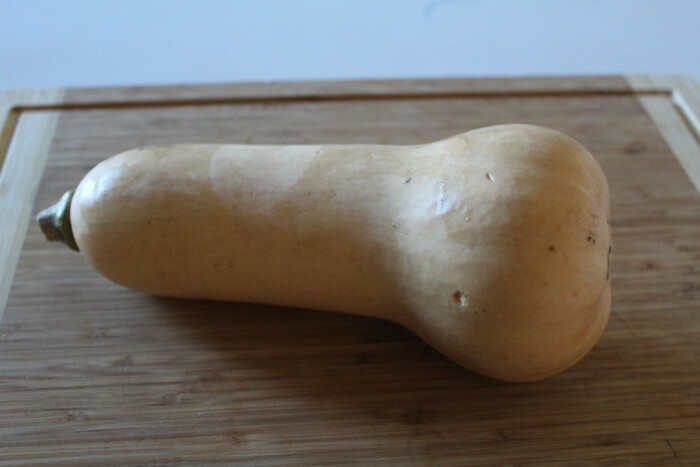 I have never had butternut squash, but I want to give it a try. You made it look so easy! I love butternut squash any way I can get it! Roasting it is the best as it brings out the sweetness! I love how easy this is to make up!! We have been looking for new ways to make our squash this is a way we haven’t tried before. Onions are my favorite roasted vegetable. Love them, but they also go with so many different types of dishes. 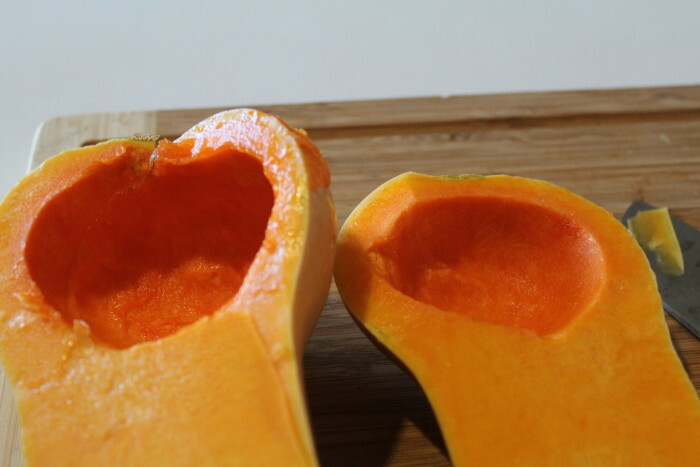 I love butternut squash. 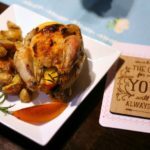 This recipe looks so tasty, I can’t wait to give it a try! 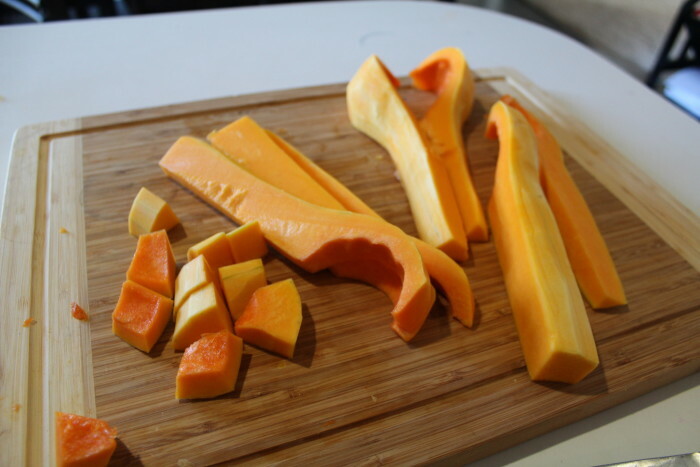 I’ve never made squash myself, but my husband makes butternut squash the odd time and my kids go nuts for it. I need to give this a try! My girls love their squash, I know they’d like it like this. Awesome giveaway by the way! That is great to know! I always manage to burn it when I make some. I love Butternut Squash. 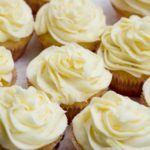 I will have to try making this recipe. 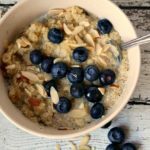 It looks delicious and so easy to do. I have never tried to peel a squash before. My favorite roasted veggie is potatoes. My favorite roasted veggie is zucchini! It’s also great grilled! 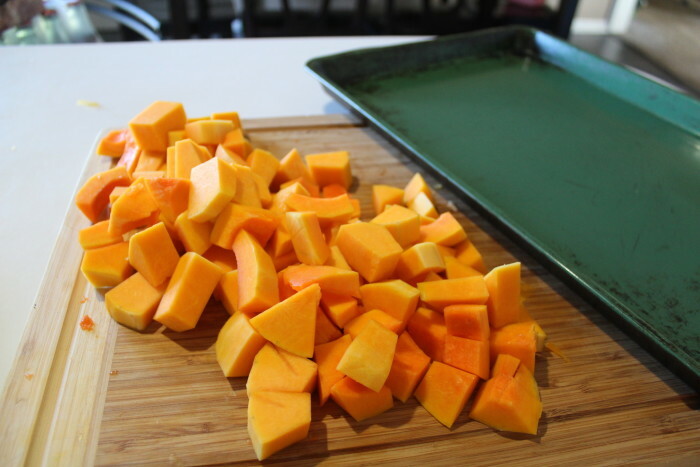 Butternut squash is a favorite around here! 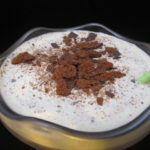 I love making it because it is so yummy and delicious! 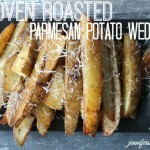 Roasted sweet potatoes are also pretty good, that’s what I had with dinner tonight. My favorite is roasted sweet potatoes. Thanks. My favorite is roasted sweet potatoes. 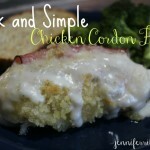 great recipe I can’t wait to try it! My favorite roasted veggie is zucchini. I love roasted cabbage, thanks for the chance! I actually have not found a roasted vegetable that I like. I like grilled mixed veggies with onion, mushroom, zucchini, garlic and whatever else I am in the mood for. My fave roasted veggie is broccoli! My favorite roasted veggie is definatly zucchini ! yummy ! I love roasted asparagus! Especially with some balsamic! Yum! Potatoes and onions are my favorite roasted veggies. I think most any veggie roasted is delicious. My favorite though is broccoli. Thanks for hosting! Roasted Corn on the cob. I like roasted zucchini . My Favorite roasted Veggie is Corn on the Cob. 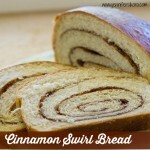 Cinnamon Swirl Bread~A Kitchenaid Favorite!